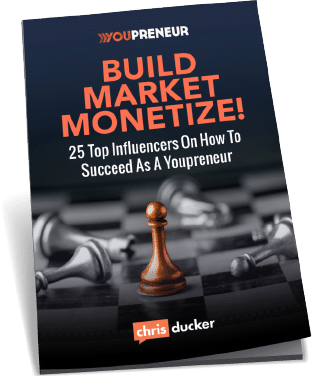 ABOUT - Youpreneur.com - How to Build, Market and Monetize Your Personal Brand! We help passionate entrepreneurs become the go-to leader in their industry and build a future-proof business! 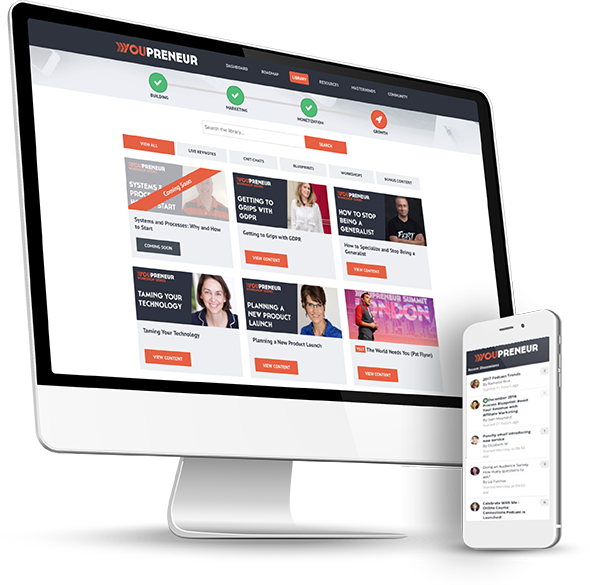 Through our proprietary online content, popular weekly podcast, online mastermind community, exclusive live events and helpful training products and coaching services, we’re on a quest to become the number one resource for personal brand entrepreneurs around the world! First ‘Business of You’ keynote is presented by Chris Ducker at New Media Expo in Las Vegas, USA, ending with a standing ovation and the validation he needs to continue to work on his unnamed project further. 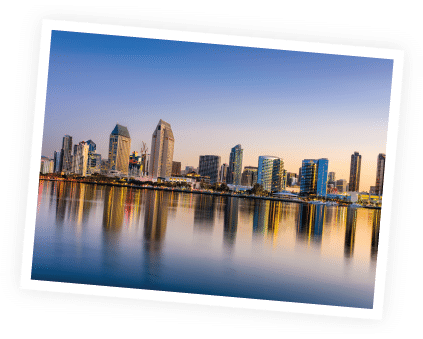 The phrase “Youpreneur” is officially coined in San Diego, USA, instantly creating a new ‘power-noun’ for the business world. Chris gets to work planning exactly what it’ll mean for him and the people he will serve through his business. Work secretly begins on the first version of the Youpreneur Academy website, complete with training library, forums and first iterations of the member on-boarding process. The word “Youpreneur” is first uttered on a Periscope broadcast in front of over 300 live viewers. People instantly take a shining to it, and can immediately identify themselves with what it means to build the ‘business of you’, as a Youpreneur. 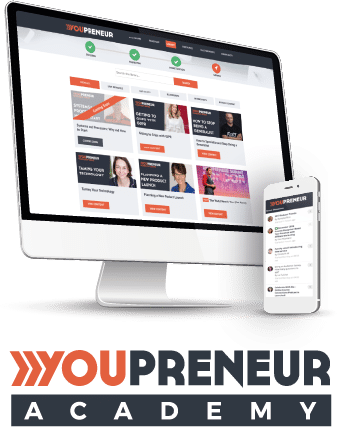 The online Youpreneur Academy is launched as a membership platform for entrepreneurs wanting to build a business around their personal brand and expertise. It’s an instant success with over 280 members joining in the first 30-days. 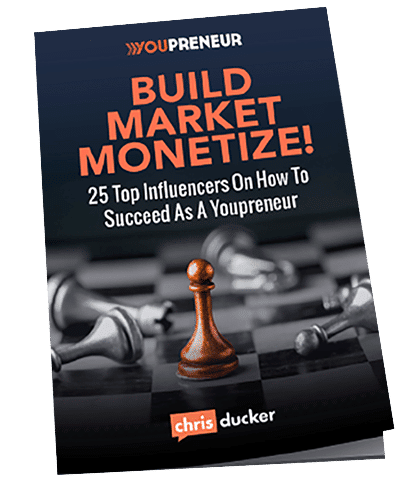 With a new version of the website in the works, Chris’ now famous ‘Build, Market, Monetise’ process begins conversion into the ‘Youpreneur Roadmap’, a step by step process that helps old and new Youpreneurs alike to navigate the waters of personal brand business success – no matter where they’re at in the journey. 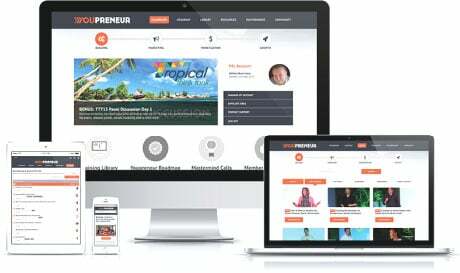 Version 2.0 of the Youpreneur Community website is launched to rave reviews from members worldwide. 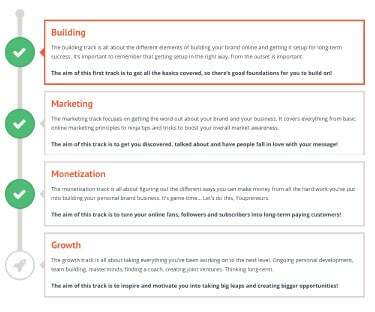 The ‘Youpreneur Roadmap’ is developed into a clickable ‘journey’ that’ll evolve over time, based on the London Underground map, inside of the membership portal. Tickets go on sale for our first ever big event, which will take place in London, UK, at the prestigious Queen Elizabeth II Convention Centre, opposite Westminster Abbey. All tickets are sold out by mid-August, a full 3-months before the event even takes place! 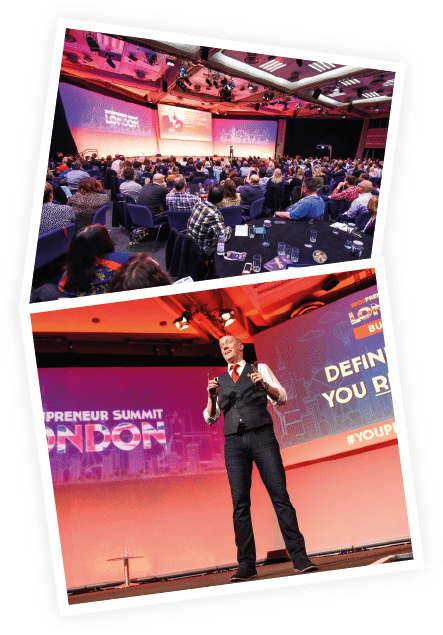 The inaugural Youpreneur Summit it held in London. 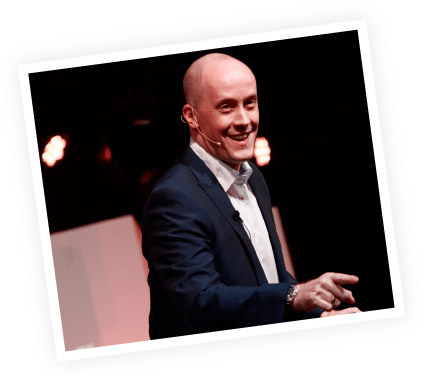 With over 350 entrepreneurs in attendance from 37 countries around the world, the event is a roaring success and instantly changes the game for live events focusing on online business, both in the UK and throughout Europe. It includes a ‘secret soft launch’ of Chris’ new book, with everyone in attendance getting a free copy! 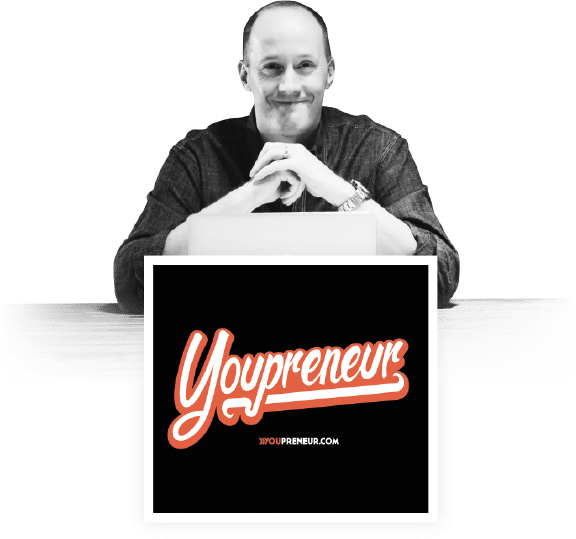 The brand new Youpreneur.com website goes live, with the goal of becoming the number one resource for personal brand entrepreneurs everywhere. 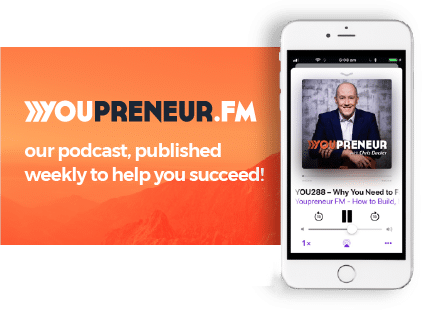 The launch coincides with the celebration of Episode 306 of the Youpreneur.FM podcast and hitting over 6,000,000+ downloads overall. 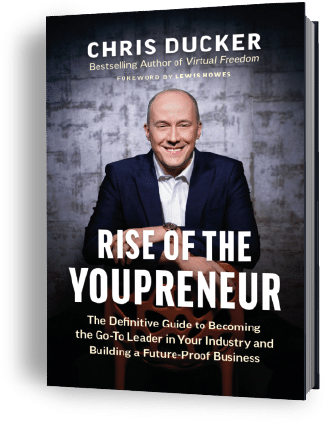 Chris’ second book, Rise of the Youpreneur is launched throughout the world to massive success, selling over 6,000 copies in the first 30-days, and becoming a Number One Bestseller in multiple ‘Business & Entrepreneurship’ categories on Amazon, worldwide. Super early bird tickets on sale now for the Mid-Year Mastermind!